Grossman suggests looking at prior years in an effort to forecast future tax expenses. 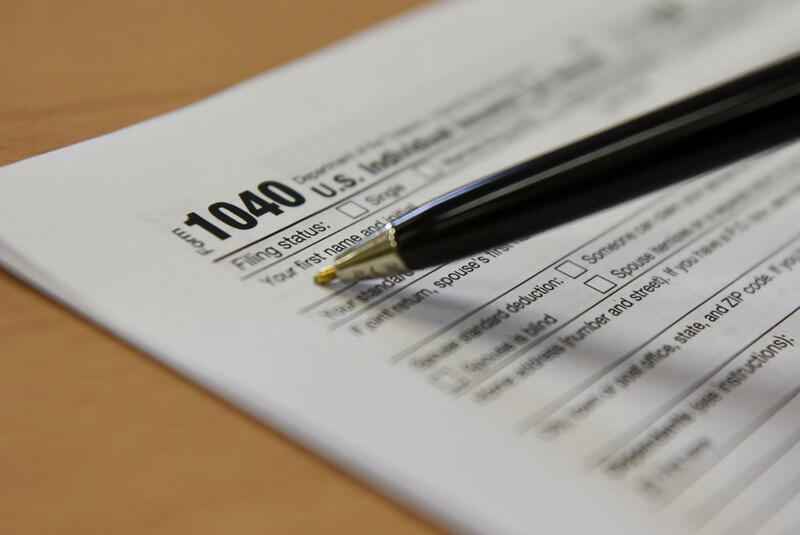 The first tax season under the new federal tax law that passed last year might be leaving many Central New York taxpayers confused and paying more. Accountant Gary Grossman is a co-managing partner of Grossman St. Amour. He says his firm is one of many seeing more clients this year concerned they may miss something in the new laws. Grossman says even though the new rules may reduce an individual’s tax liability, they could still end up paying more. Grossman says new limits on itemization have reduced the ability to deduct state income and real estate taxes. That’s led to more people choosing to use the standard deduction, especially in states like New York. He says taxpayers should begin to look ahead at changes they could make to help them save in 2019. Grossman also says projecting taxes before the end of the year can be helpful, as can estimating tax liability and looking at how to modify that liability. He also says that breaking down possible financial strains such as healthcare and housing is an important step towards improving your tax outcome. Grossman says his accountants have been meeting weekly over the past year in hopes of mastering the new tax rules. Some of the new rules have yet to be clarified, keeping accountants on their toes. About two dozen Syracuse-area residents criticized Congressmember John Katko Friday for his social media posts suggesting that Target employees received raises because of the Tax Cuts and Jobs Act. President of Unite Local 150, Ann Marie Taliercio was among those from the CNY Solidarity coalition who gathered for a demonstration in front of Katko’s office building. She says the post wasn’t true, and that the state's rising minimum wage is to credit. Republican Congressmember Claudia Tenney stopped by a Cortland-based paving company Thursday to highlight how the business and its workers will benefit from the federal tax reform law. The family-owned Suit-Kote Corporation has a payroll of $37 million for its 800 employees. President Frank Suits, Jr. says his personal taxes went up, but says the lower corporate tax rate is better for his company.